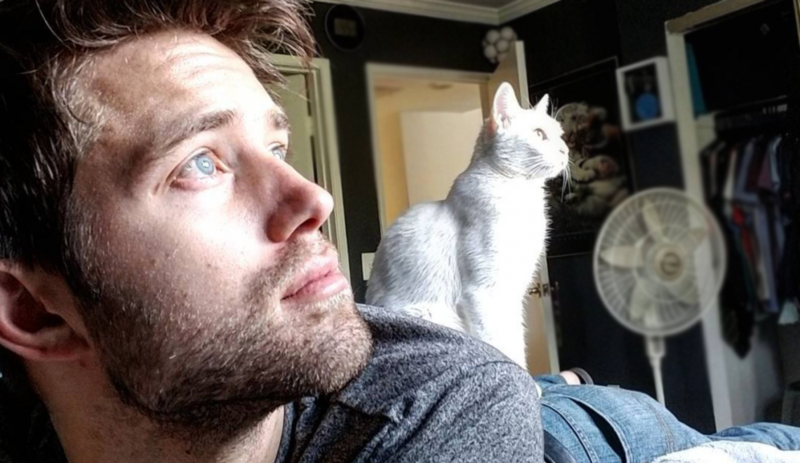 Man Crush Meownday: Spotlight on Actor and Viral Cat Video Producer, Nathan Kehn! 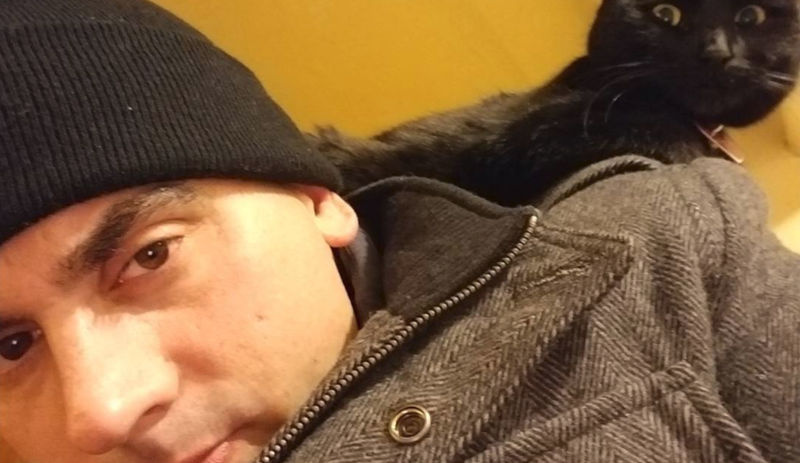 Man Crush Meownday: Spotlight on NYC-Based Cat Rescuer Paul The Cat Guy! 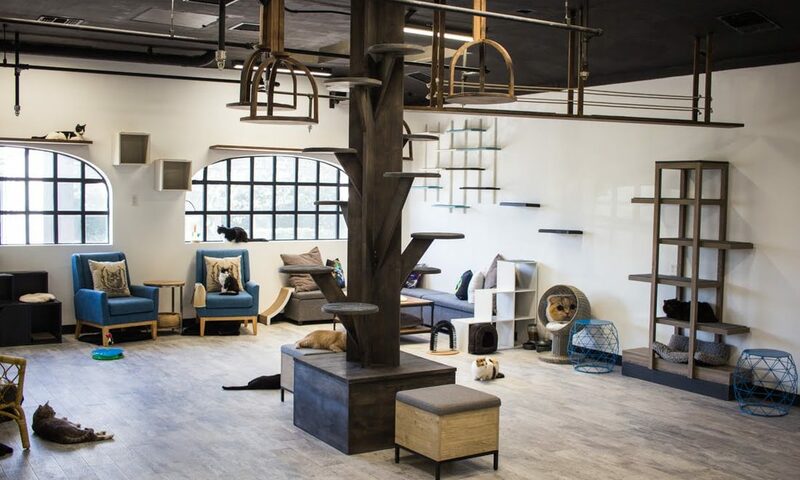 Meet the Photographer Behind Girls and their Cats!